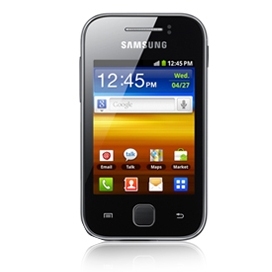 Samsung Galaxy Y – the cheapest Android phone from Samsung got rooted. Since it has very low configuration, you need root access to tweak your phone or install some other custom ROM. Rooting gives you power to access core files and more controls over full system. This tutorial help you to Root Samsung Galaxy Y S5360. Transfer Update.zip to root of the SDCard. Select Update.zip which you transferred on your SD card and click Yes.